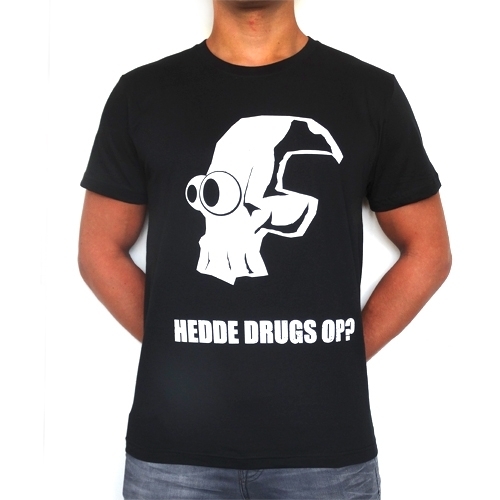 The Beatkrusher presents 'Hedde Drugs Op?' This Offensive Deejay wants to know if you are on drugs or what? Printed on front and back for Offensive Records.